Kids will be assisting their teammates and scoring points with help from this Floorball Equipment. 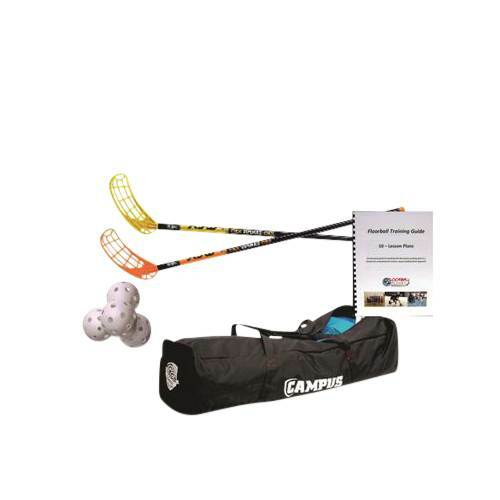 Played with lightweight sticks, the non-contact game of floorball bolsters team-building, physical fitness and critical thinking skills that your pupils will carry with them throughout their adult years. 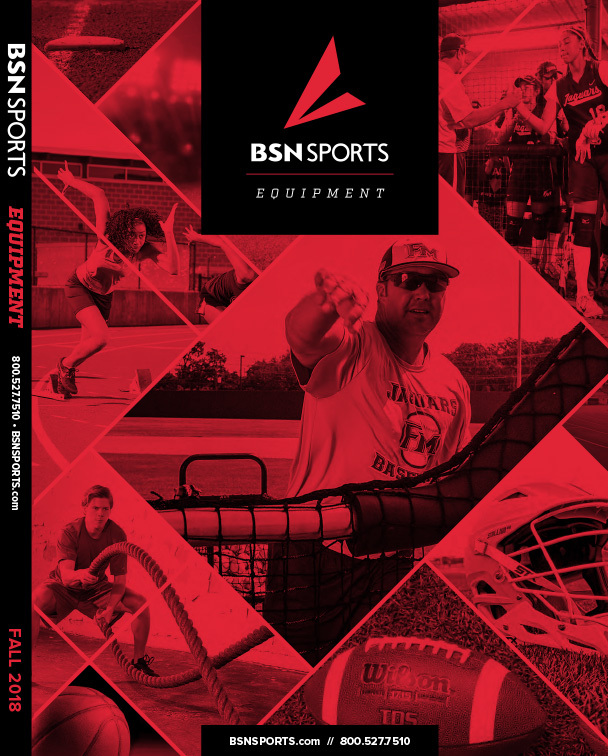 Each available school set is geared toward a specific age range, so you can choose the equipment that's right for your class.